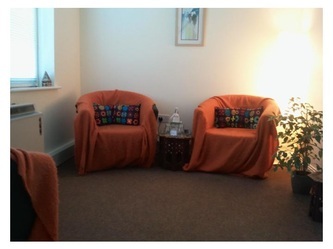 We have rooms available to rent to professional practitioners, that suit a variety of uses. 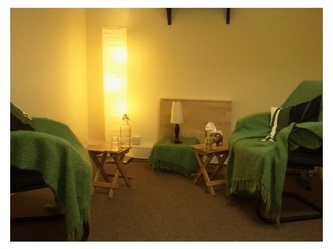 Daytime, evening and weekend availability at competitive rates. Our centre is ideally located opposite the Luas Green Line terminus and has ample free parking in the evenings and at weekends. Tea, coffee and filtered water are provided, and we also have blankets, cushions and flipcharts. There is the opportunity to be included on our website and in our marketing and PR campaigns and we can also provide referrals for a small one-off fee. Rooms are available on an ad-hoc and regular basis, rates are outlined below, please enquire for a full rate sheet and current availability. We are always keen to work with other professionals who add to the services provided by the centre and help us to provide a more comprehensive range of therapies and services to existing and potential new clients. Bright and airy rooms suitable for individual and couples counselling, or any consultation service such as life coaching or similar. 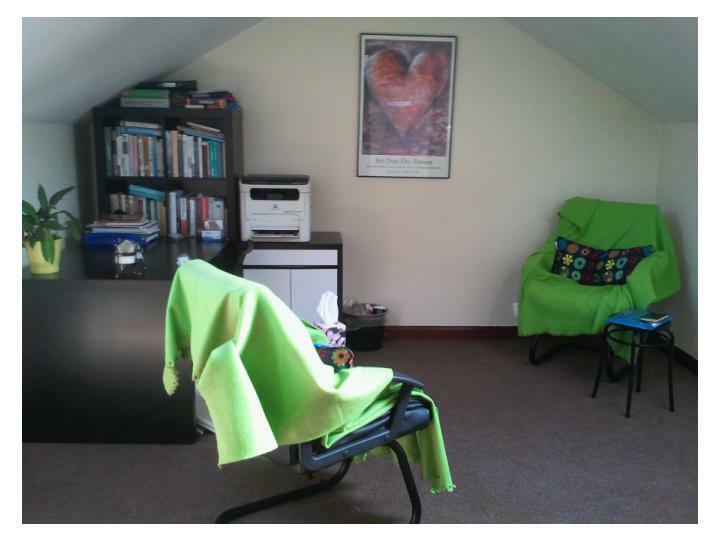 We have a large room available for group work at the centre, comfortably accommodating up to 20 participants seated, or eight participants for floor work, plus instructors.